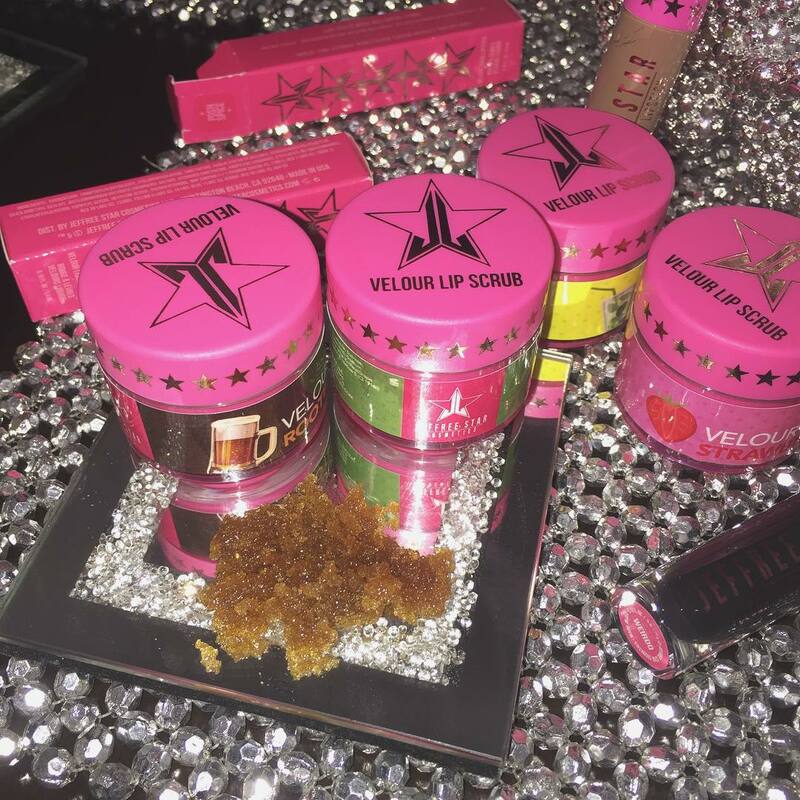 Coming up in just a few weeks we can look forward to the perfect prep for liquid lipstick in a line of edible vegan Velour Lip Scrubs in yummy flavors like Strawberry Gum, Spearmint, Mojito and (my favorite) Root Beer. $12 will get you 1oz and are slated to drop at the end of this month. 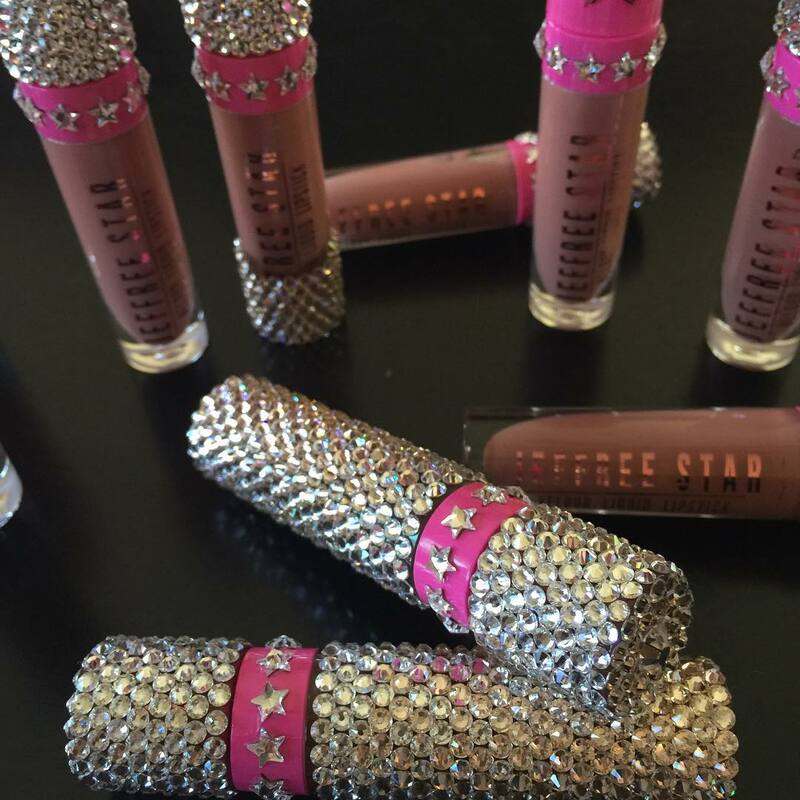 And finally Lip Ammunition! I'm stoke about this collection but Jeffree is going to make us wait until Spring 2016 (boo!). It's okay. That pink glitter bullet alone is well worth it! 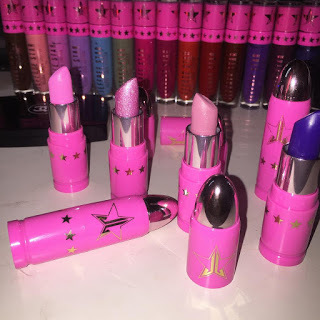 According to their Instagram, the lippies smell like ice cream! They've combined three of my favorite things into one pretty little package: pink (duh), glitter, and ice cream. Shut up and take my money. No I wasn't paid or given anything free. I'm just obsessed. You're not? The packaging is amazing! Gosh I need to get more into makeup so I can buy stuff like this!